2019 is sure to have some special occasion you would like to commemorate? 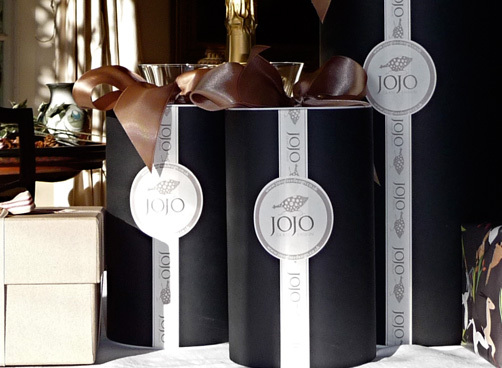 Here you have an opportunity to buy a fabulous 2019 gift at a great price. 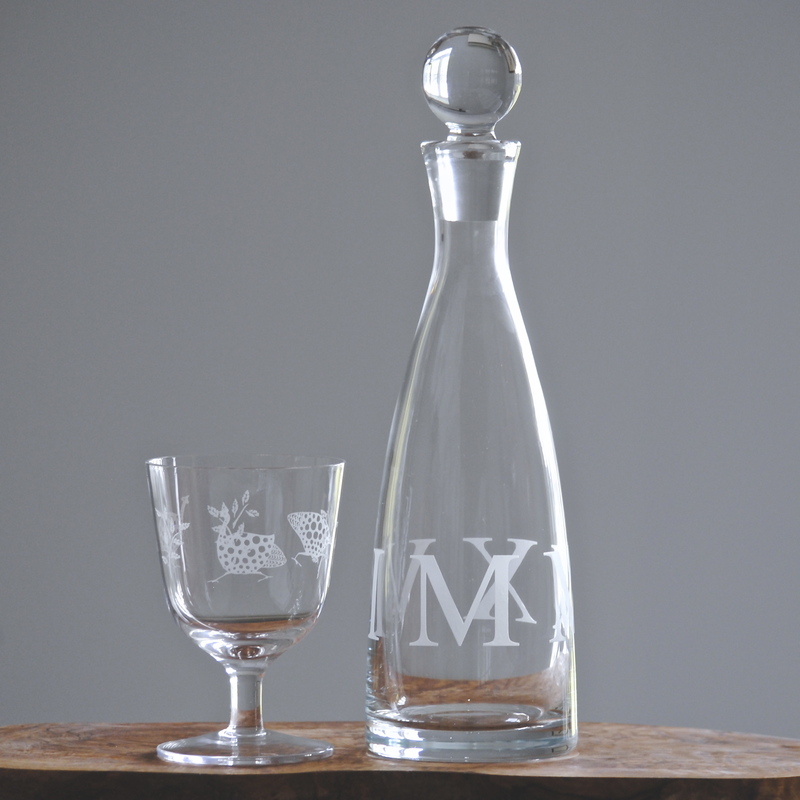 Engraved around the base of the Decanter is the year in Roman numerals. A really smart addition to any drinks table or great for serving wine at the dining table. 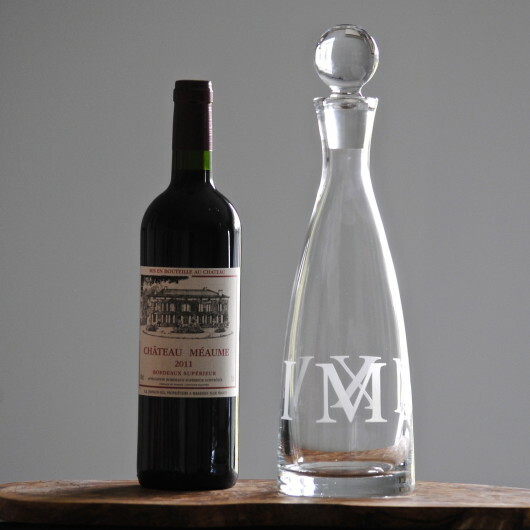 The Hampshire decanter is a classic bottle shape with a hand ground stopper which fits smoothly. The glass is beautiful quality and weighs well in the hand. 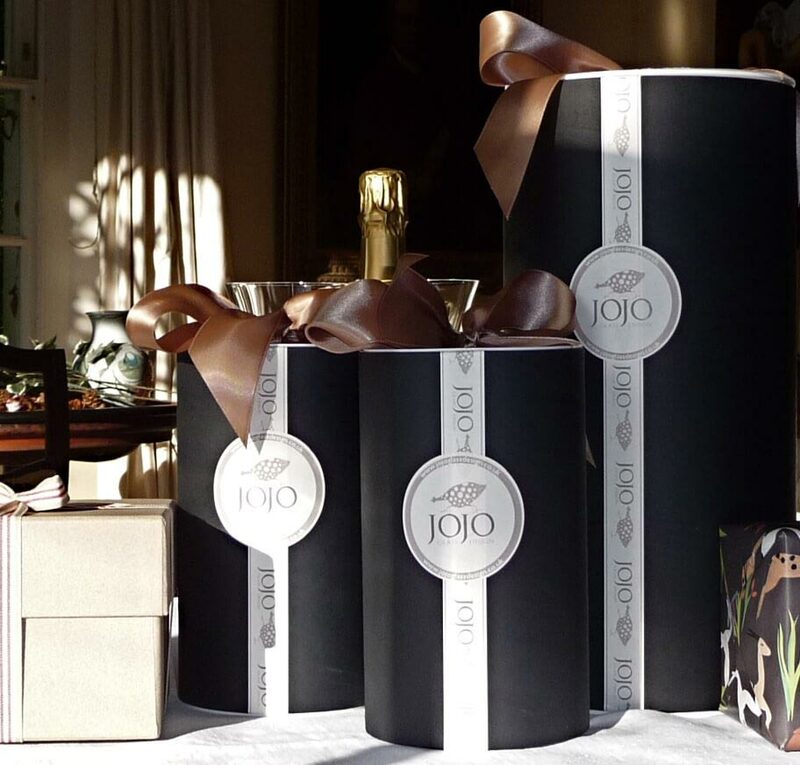 Beautifully gift packed and at this discounted price you can’t go wrong!